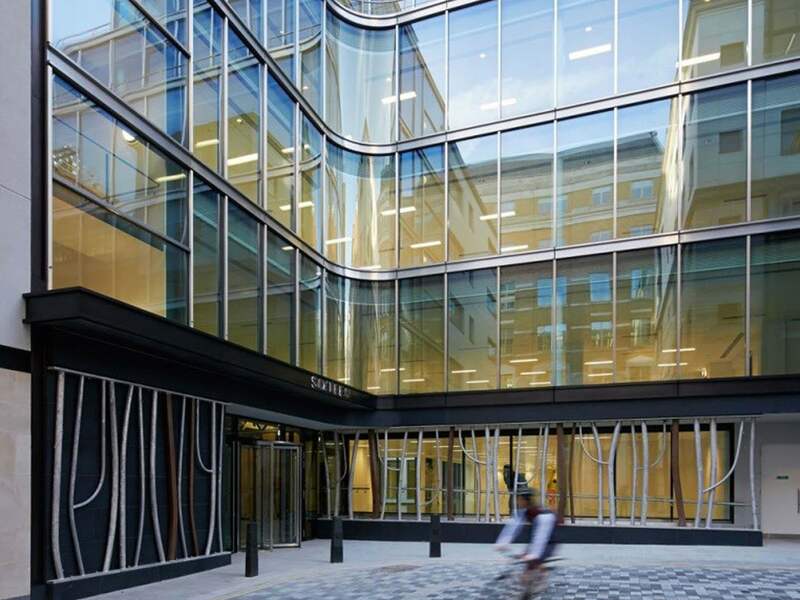 Feature Beam, the alternative to a structural I-beam, is a highly adaptable metal pressing which will enhance the appearance of any building façade. 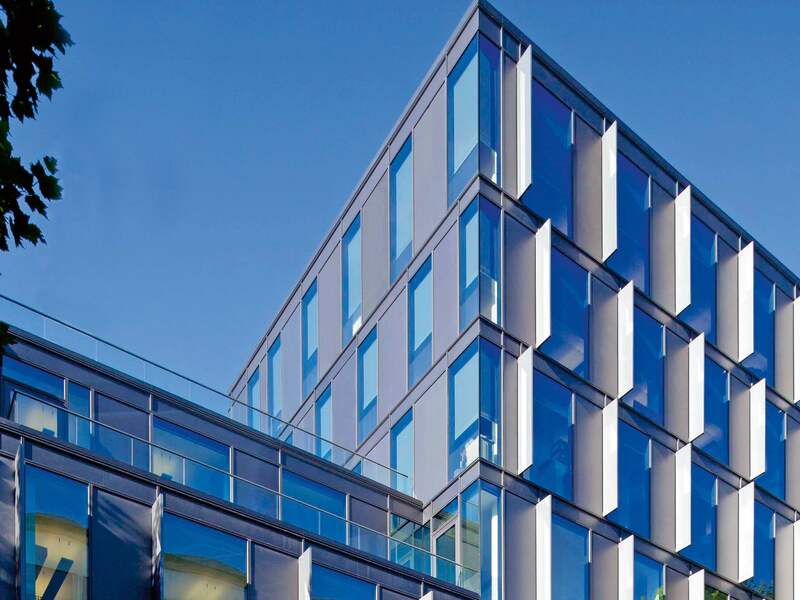 Metalline’s continuous investment into innovative manufacturing processes has led to the development of pioneering architectural products. 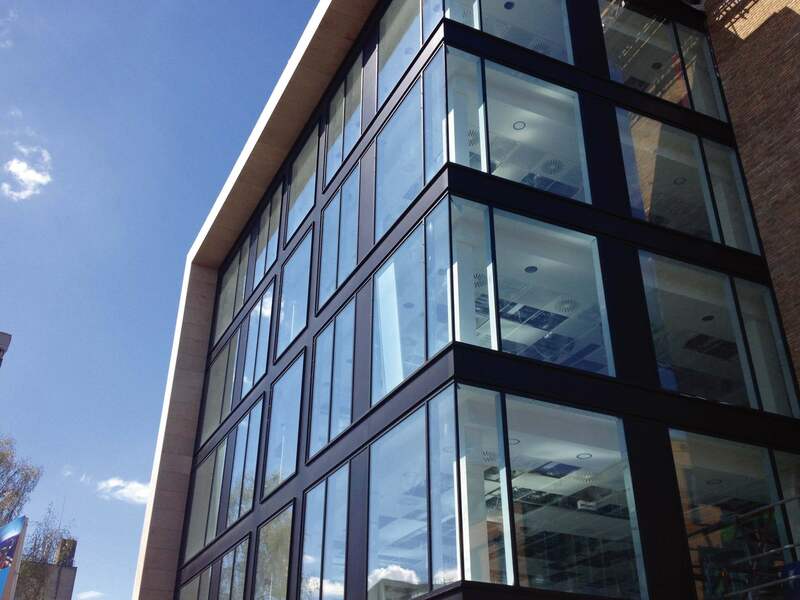 Feature Beam, the decorative alternative to a structural I-beam, can be used in conjunction with most curtain walling and cladding systems to provide a unique exterior finish to any building. 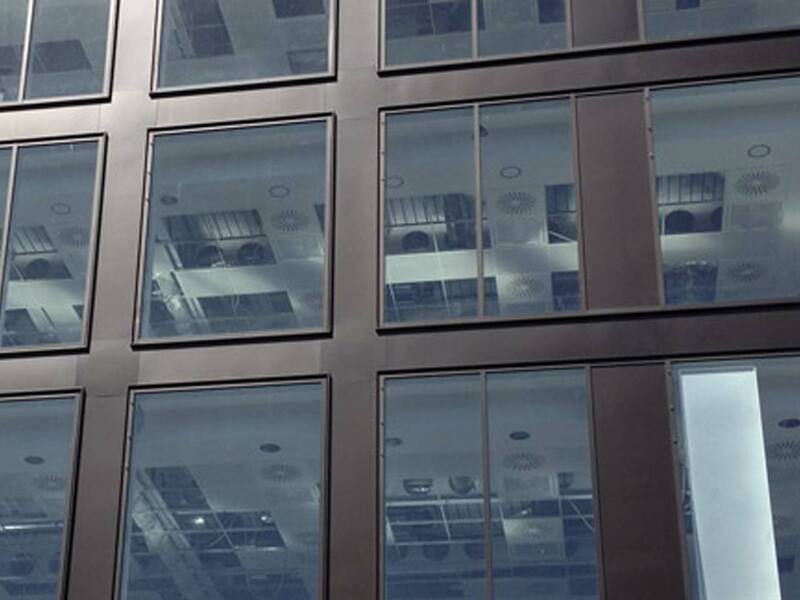 Feature Beam is an aluminium or stainless steel pressing which is available in a variety of metallic or plain colours. These include polyester powder coated, anodised or polished. Various details can be incorporated to meet client specifications, including mitred and welded corners, to provide visually sharp lines. 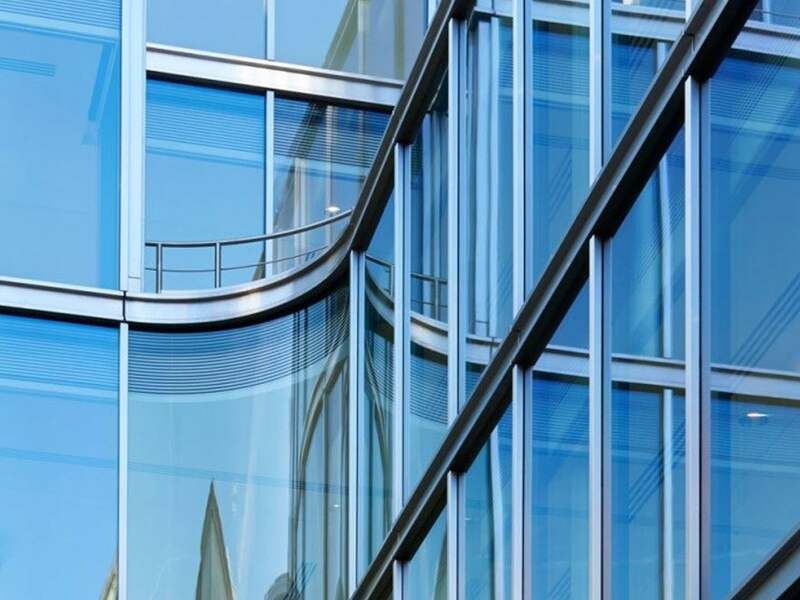 Where horizontal and vertical runs meet, complex cruciforms can also be created which add further aesthetic appeal to a building. Feature Beam, unlike conventional structural steel beams, is not restricted by size, weight or excessive cost. It is simple to install, will not rust and is virtually maintenance free. 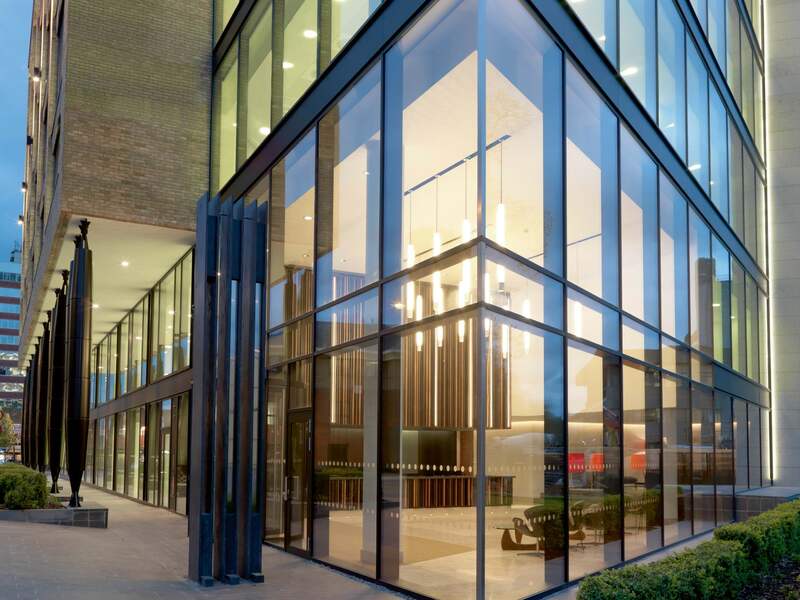 Designed to complement most curtain walling systems, it provides a unique visual relief between larger glazed areas. 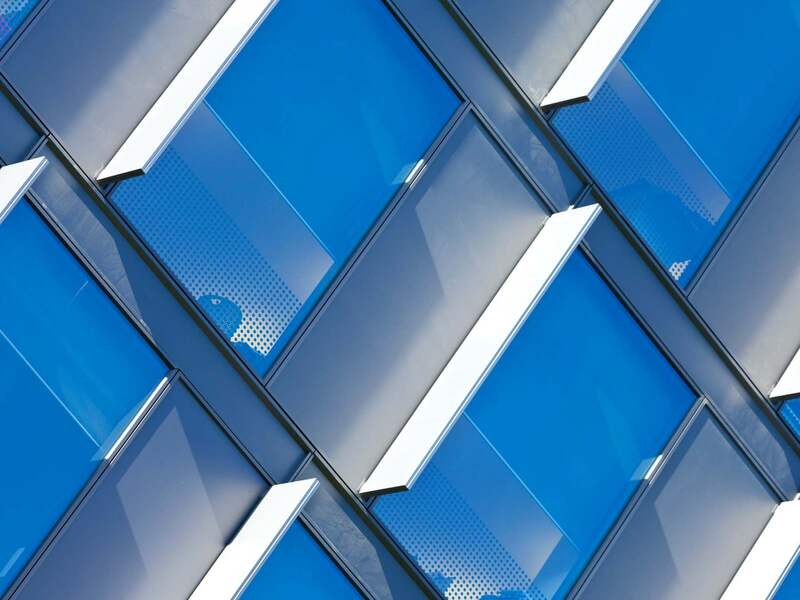 Metalline have manufactured quality pressings, fabrications, aluminium panels and associated bracketry for a wide range of projects throughout the United Kingdom. Design assistance is available at any stage of a project to ensure a visually appealing result is achieved – cost efficiently. Manufactured in 2mm and 3mm thicknesses. Designed to suit virtually any specification. Manufactured from high grade aluminium. Available in a variety of finishes and colours. Available in lengths up to 6000mm. Design options now available in stainless steel. 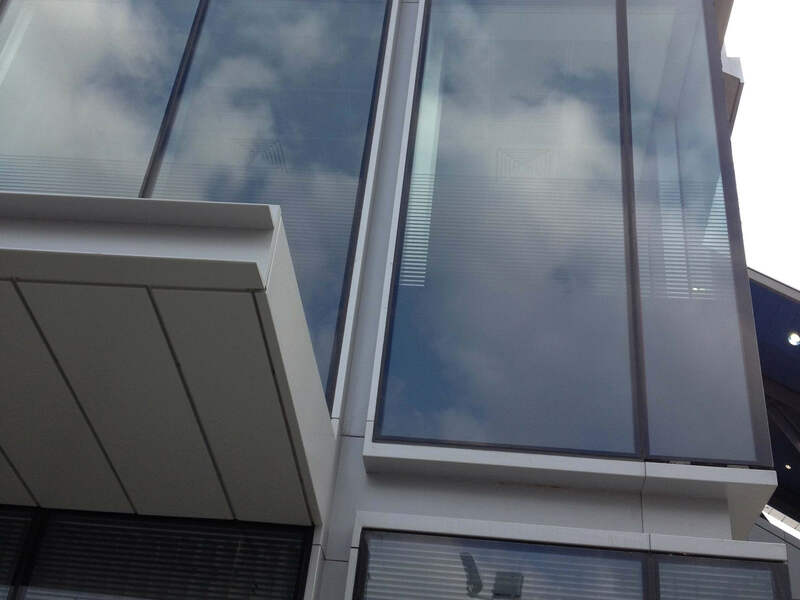 If you are interested in Feature Beam, our decorative alternative to a structural I-beam, then please contact us today on sales@metalline.co.uk or 01543 456 930.